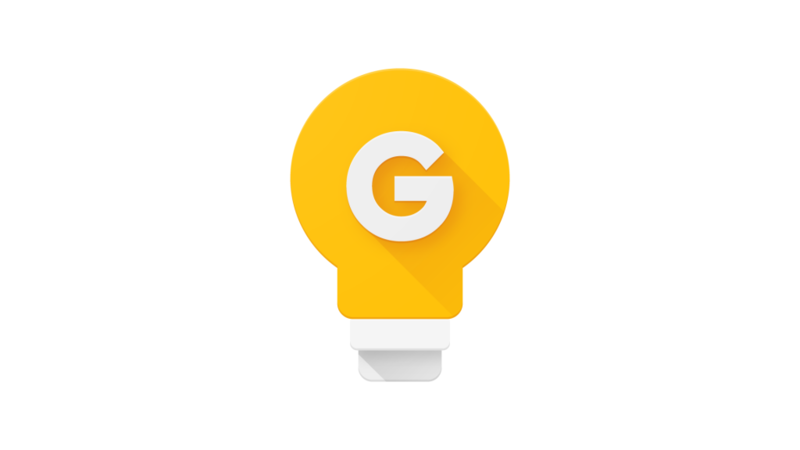 Google Keep offers a set of powerful tools that make it an effective task management utility, You can easily write down ideas or share to-dos with co-workers. The best part about Keep is that all changes are synced automatically, giving you quick access to your notes across all your devices, and on the web. 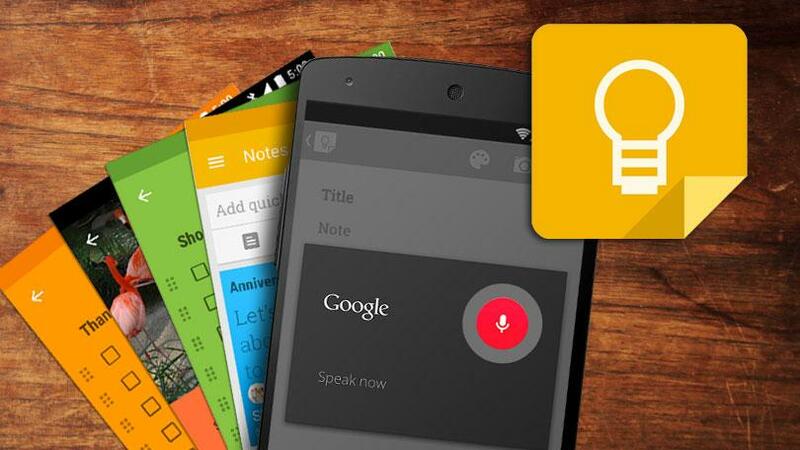 Here’s what you need to know to get started with Google Keep. Launch Keep from your home screen or the app drawer. Tap the note to which you’d like to add an audio recording. Tap the + button at the bottom left. Tap the Recording button and start speaking. 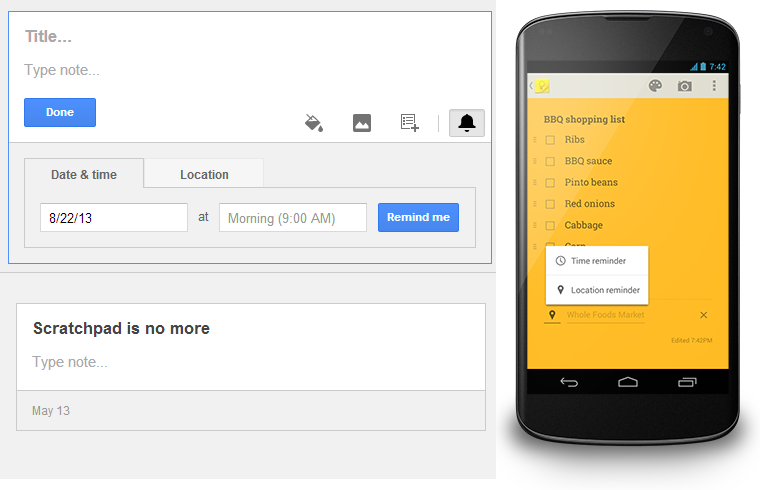 You’ll see a text version of the recording as well as the audio added to the bottom of the note. Sometimes a picture is worth a thousand words. Using Optical Character Recognition (OCR), Keep can transcribe text from pictures for you, so you don’t have to worry about typing up notes from a meeting or whiteboard session Just take a photo, select “Grab Image Text” and Keep will transcribe your note. Tap a note with an image in it. You can also make annotations to an image by tapping the Pen button in the top left. You don’t need a dedicated tool to save bookmarks anymore, as Keep does a capable job of saving and organizing your bookmarks. Tap the Menu button from Chrome to save a link to Keep. 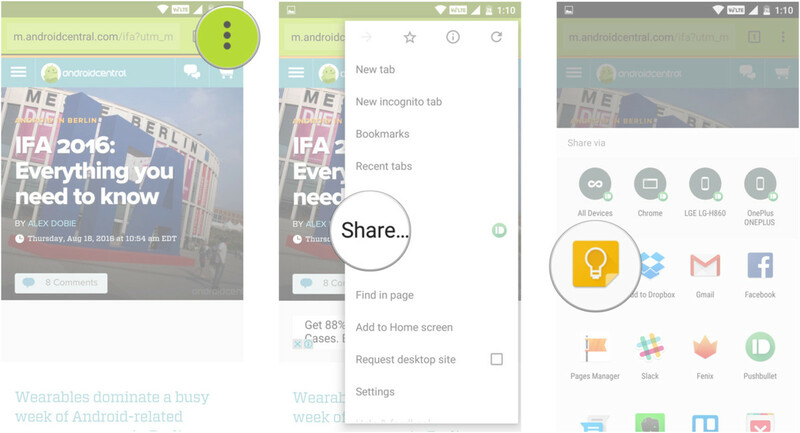 In the Share via a screen, navigate to Keep to save the link. 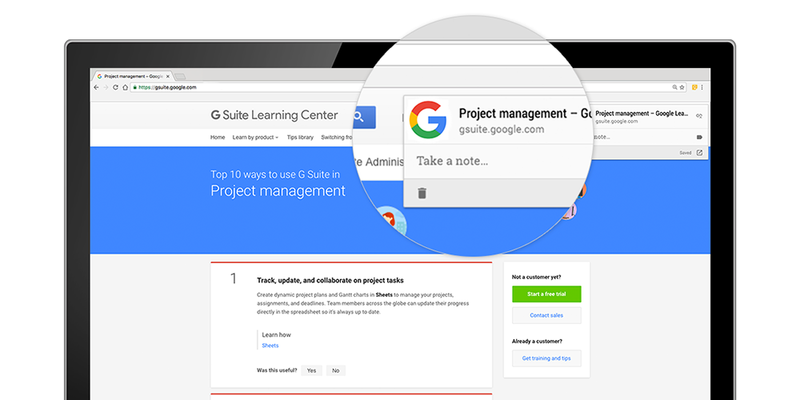 Use the Label button to assign a label to the link. Tap Save to add the link as a note in Keep. 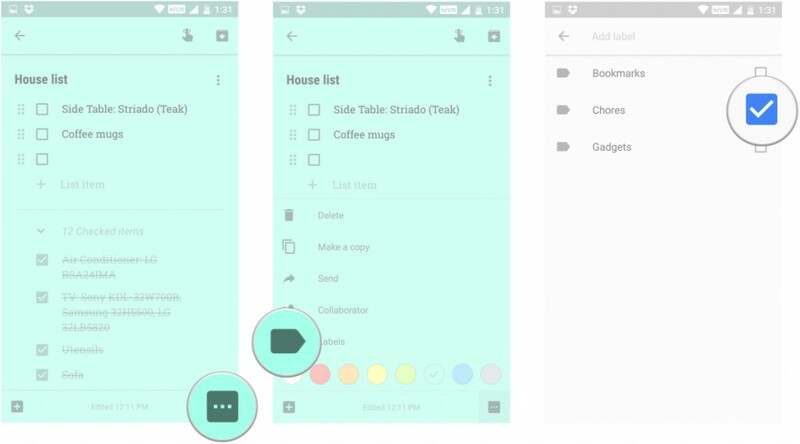 Keep lets you add labels to organize your notes. If you’re like me and take a lot of notes throughout the day, labels are absolutely essential to make sense of the clutter. Tap the note for which you want to add a label. Tap the Action button in the bottom right.